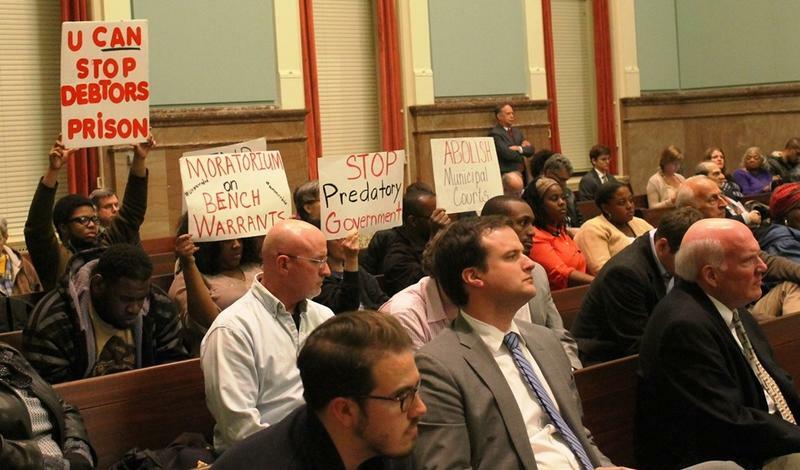 In the past year and a half, St. Louis County’s municipal courts have a handful of self-reforms like recalling warrants and standardizing traffic fines. Now, they’re turning their attention to technology for the newest effort at improving the way courts run. 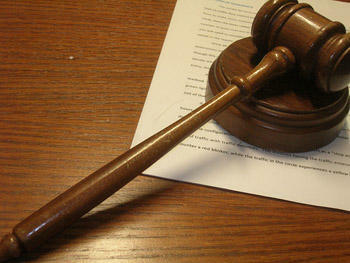 Officials are developing a smartphone app that literally puts information about municipal courts into people’s pockets. Vatterott said the new smartphone app could help more people avoid warrants for skipping court because they couldn’t make it, forgot or simply didn’t know when they were expected to be there. That can be an issue here because there are so many municipal courts that meet at different times. The municipal court app is modeled after a similar project in Atlanta. It could debut for St. Louis users sometime this spring, Vatterott said. Atlanta officials said the app has been successful so far. They launched theirs about a year and a half ago. Shepard said authorities are already starting to see fewer people getting failure-to-appear charges since they began promoting the app. Since July, he said, 3,500 people were able to request a different court date -- potentially saving them from additional criminal charges for not showing up. And traffic to the Atlanta court’s website went from 5,000 monthly visitors to 40,000, Shepard said. Atlanta worked with an organization called Code for America on the app. St. Louis is doing the same thing, along with other local partners like CivTech St. Louis. The app project is part of reform efforts funded by a MacArthur Foundation grant that St. Louis County received in 2015. Chris Graville, a prosecutor for a handful of St. Louis County municipal courts, said he sees value in the app. Many people already get most of their information from smartphones anyway, he said. “Honestly I think it’s a tool for the courts to catch up with technology,” Graville said. Graville is on the municipal court committee that Vatterott chairs. Both men said that the past year and a half has shown that there’s a huge gap between the county’s municipal courts and the people who use them. Graville said if the app closes that gap and helps people resolve their matters more efficiently, it’ll be a success. “If I got a ticket, I’d sign up for it,” he said. On Wednesday, St. Louis on the Air hosted a discussion with Rev. 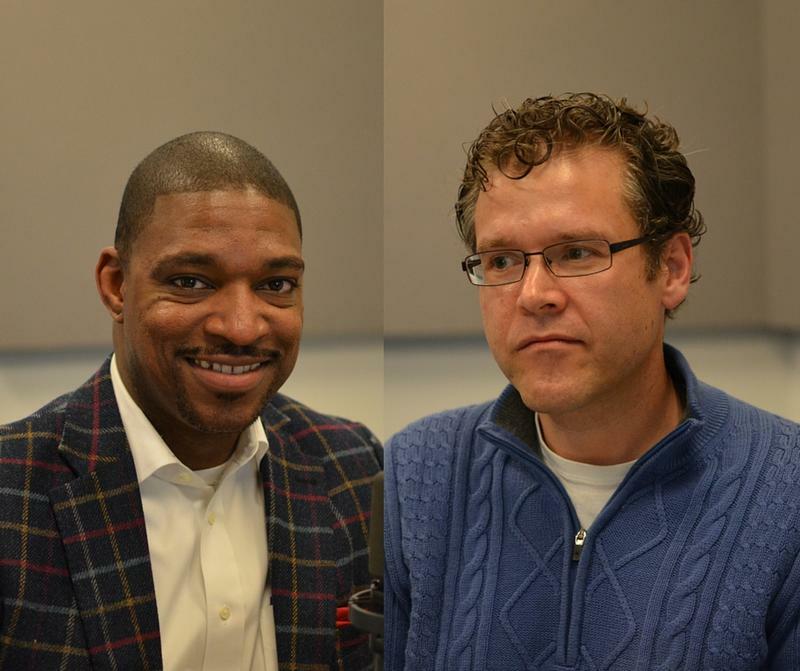 Starsky Wilson and Thomas Harvey about municipal court reform. Wilson was a co-chair of the Ferguson Commission and is president and CEO at the Deaconess Foundation. Harvey is the co-founder and executive director of ArchCity Defenders. A working group created by the Missouri Supreme Court to recommend changes to the municipal courts is rejecting the idea that the state's highest court can force the smaller ones to consolidate.